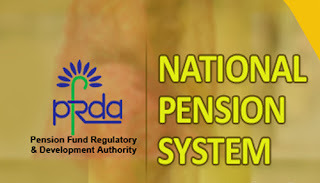  The Subscriber may register the grievance at the website www.npscra.nsdl.co.in with the use of the I-pin allotted at the time of opening a Permanent Retirement Account. A subscriber may also write to Grievance Redressal Cell, PFRDA, or Email: grc@pfrda.org.in for taking appropriate action. The Subscriber can check the status of the grievance in CRA website at www.cra-nsdl.com. Subscriber will receive an email alert when the grievance is resolved. 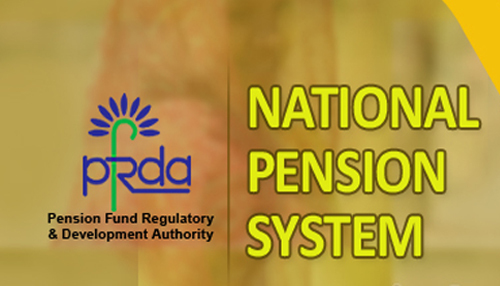 Withdrawal forms are available on the NSDL-CRA Corporate Website (http://www.npscra.nsdl.co.in). Subscriber can also send an e-mail to npsclaimassist@nsdl.co.in or info.cra@nsdl.co.in to get the Withdrawal forms on their emails.